ZMOS Networks ensures your data to protect and rapidly restore in the event of a breach or system failure with our fully managed Cloud Backup service. We are fast, flexible, and reliable solution tailored to meet your specific business requirements. We design a custom solution incorporating our solutions assurance and your business efficient methodology to identify network configurations and understand security and compliance requirements to deliver the outcomes the business wants in the most cost effective manner. 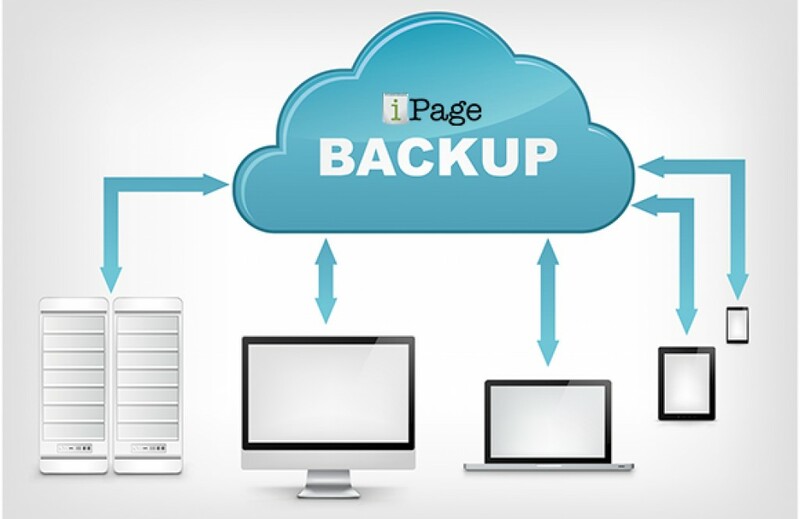 Your files and folders or entire PC and Mac will be automatically backed up in real-time across all the devices that you link using Backup Tool. With the realtime backup service, it automatically detects the modified parts of all files and backs them up in real-time without interrupting any workflows. This service helps you restore your backup files instantly to any computer, or restore your entire PC and Mac with just a few clicks. It also helps to recover your files from any location to any computer or mobile device with one click. Restore one or multiple files or do a full system restore if necessary. If you need to back up your files for the long-term, we offer a secure and super easy way to do store and organize your important files, documents and photos, so you’ll never have to worry about losing any of them again. Your files are transferred and stored with 256-bit AES encryption with a user-defined key that is not stored anywhere on the servers. It’s easy to setup and schedule automatic backups, simply install the smart wizard, adjust your settings and it will stay silent and continuous when its working in the background. As long as you make any changes locally in any file or data, it sets an automatic backup setup for that also.